Spring is finally here. It’s time to celebrate! This exciting, all-ages event, in partnership with the Orillia Youth Centre as part of Orillia National Youth Week, is one you won’t want to miss! The weather forecast is looking amazing for our special event, 21 degrees and sunny, so lets all get out, make some new friends, and help grow our community! See you there! Sign up on Facebook for this event (or just show up, it’s ok). Learn more about High Street Park Community Garden. The 5th Annual Orillia Seedy Saturday will bee growing on Saturday April 4th, during the Orillia Farmer’s Market, from 7:30-12:30. Bee there! The seed exchange portion of the event will run mostly between 9-12:30pm. Bring your saved seeds to share and exchange, connect with local gardeners and learn about the Orillia Seed Library. Look out for informative displays and collaborating community groups as we grow Orillia! Interested in setting up an seedy info display get in touch! The Orillia Seed Library, which is permanently housed within the Orillia Public Library, will have seeds available for ‘loan’ from the community and will be accepting donations or ‘returns’ of seeds that day. Come and learn about this a-maize-ing community project! Matchbox Seed & Garden Co. (http://www.matchboxgarden.ca/#!) will be on hand vending their quality local seed collection, and local gardening experts will bee near to answer any gardening related question you may have! 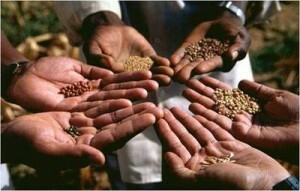 Stay tuned for future updates regarding future gardening and seed growing workshops! If you’d like to lead a gardening or seed growing workshop, please get in touch with us at orilliacommunitygardens@hotmail.com . Save the Date – BIG – Food Democracy event – February 19th! 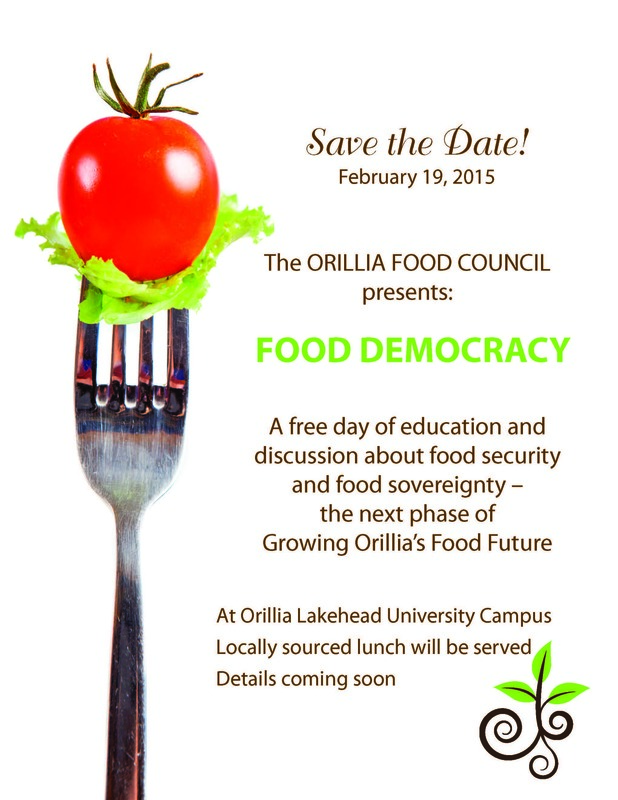 A launch event for the Orillia Food Council, learn how to participate in cultivating our common food future! 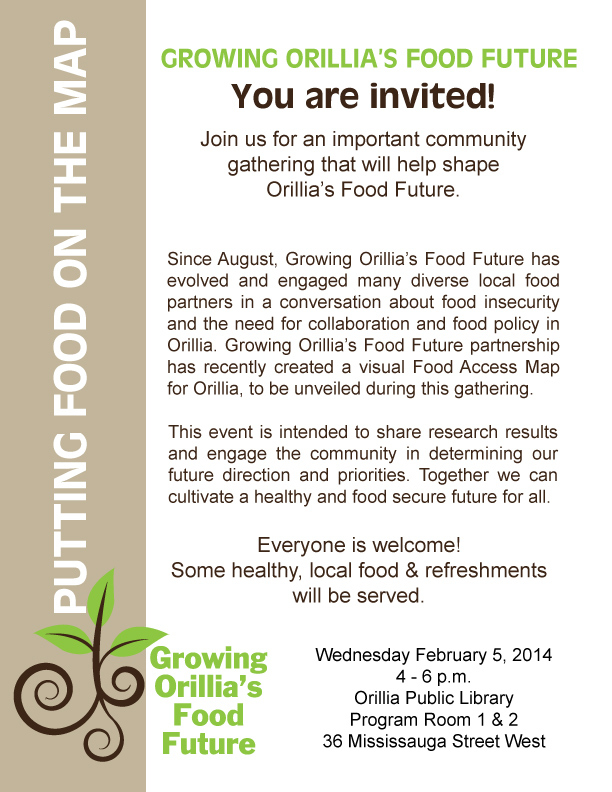 Growing Orillia’s Food Future: Wed. Feb 5th, from 4-6pm, join us at the Orillia Public Library as we are Growing Orillia’s Food Future! We are unveiling the first ever Food Access Map for Orillia, and continuing an important conversation about inequality, food insecurity and the need for collaborative action oriented food policy! We’ve got a lot of good news! Please take the time to read up, there are a lot of opportunities to get involved in the gardens this year, and the more hands getting dirty the more food and life we can grow! 3. Farmer’s Market every Saturday! Starting Giant Pumpkins for pumpkin competition. 9. Highschool volunteers -get hours getting dirty! 2. The community garden at High Park is growing! We’ve dug up 3 plots of 4 by 10 feet, we made a sod chair out of all the dug up grass, and planted 2 of the plots. There is tons of space for community members to grow their own plots this season. We will be moving our garden hours to every Wednesday from 330-530ish. We are still looking for volunteers, and people to help lead programming at the new garden. 3. 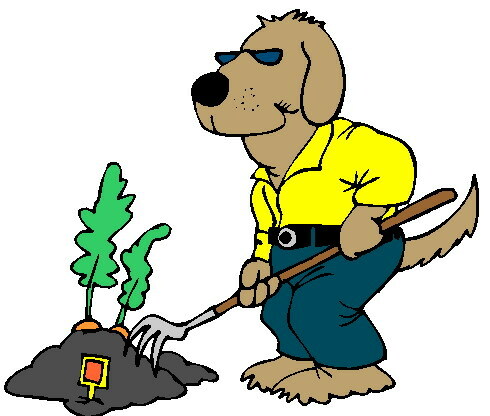 We are looking for volunteers to help staff our community garden booth at the Orillia Farmer’s Market this season. This week we will be starting close to 90 giant pumpkin seeds and then in three weeks time will be giving them away to market goers for the giant pumpkin competition. Volunteers at the booth may be requested to help staff other community events such as Canada Day, Dragonfly Festival and or Mariposa Folk Festival! 4. Communicating community garden news and events has always been one of the most important and difficult tasks. Our facebook group has been updated by Facebook to the new groups style, which will limit my ability to message the whole group at once. So this new group style will take some time to get used to. We have started an OCG wordpress BLOG and are looking for volunteers to help put up content! We have also started a phone call list for any one who wishes to receive a phone call update about upcoming events and news. Please call Ross @ 705 325 9976 begin_of_the_skype_highlighting 705 325 9976 end_of_the_skype_highlighting. We might also start a twitter account, but need more volunteers! 5. 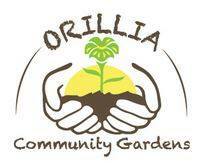 The Orillia Horticulture Society has received a $500 grant and have decided to share it with OCG, yay! So now we have the arduous task of deciding how to spend it! At this Thursdays community gardening event at the farm, we will be taking suggestions and having an informal brainstorming session. We are likely to buy tools, soil, plants and other resources for the various gardens and possibly promotional materials, or fruit trees. 7. 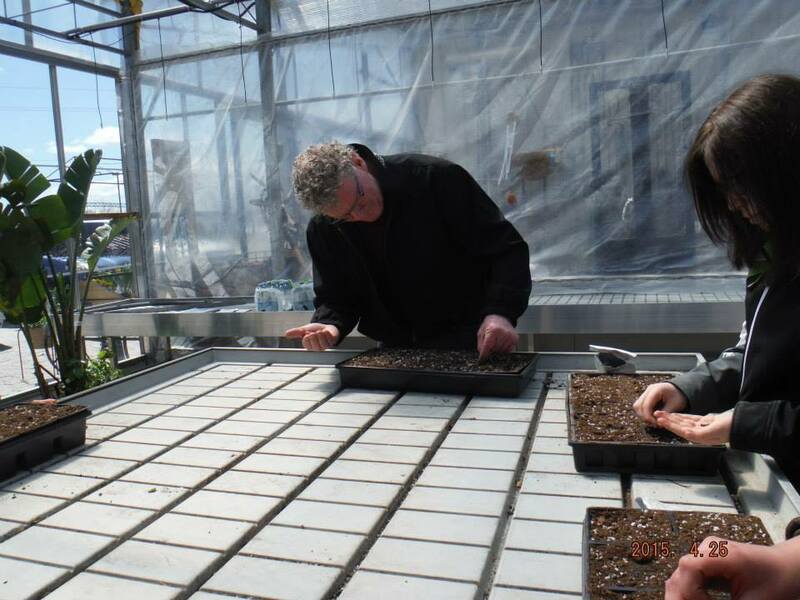 We have a lot of seeds left over in the OCG Seed Bank, and have begun sprouting more plants for the gardens. If you are in need of seeds, come to any of the garden days and pick up some seeds or plants for your garden. We are still accepting extra seeds and plants you may have as well. Also any useful garden resources like tools, soil,compost etc. also welcome. We are looking for volunteers to help with Resource Management! 8. We are organizing a Summer HeartVest- It will be our big summer garden party. It is a quadra-themed party focusing on Heart/health/life and love, art (music, visual, dance whatever), Harvesting the garden and promoting local agriculture, and everyone wheres their best vest. We are aiming to have it in august, and are looking for volunteers to join the planning committee! 9. We are offering volunteer hours for highschool students. If highschool students want to intern with OCG this summer that is also an option! 10. We have also started an OCG garden/kitchen library at the Wiki Farm. If you’d like to check out a book just ask! Also garden and cooking books welcome! 11. We also hope to start an alternative transportion group for OCG to increase the accessible of the farm. If you would like to drive OR need a ride, please email us and we can better coordinate carpooling. 12. OCG is offering summer internships for young people (or anyone) in the community. OCG is a lot of work and I am looking for some people who want to learn the ropes and help grow the project behind the scenes this summer. Tis a great networking opportunity and a lot of fun/meaningful work. Call me @ 705 325 1261 to learn more. 13. Cindy, an OCG’er from day one, has ordered 50 lbs of potatos and is planning on starting a Potato Co-op/Community Garden at her farm near Coldwater. Still waiting for the garden to be tilled, we hope to have our first Potato Planting Party Picnic in mid June. If you are in or around Coldwater and want to get involved you can email her at chillard@amtelecom.net , or message me (Jake) and I can fill you in.